Pursuant to Legislative Decree No. 196 of June 30, 2003 (“Code relating to the protection of personal data”), we would like to inform all users that the data they provide when making inquiries or reservations may be used for processing, advertising, and/or other activities of us or our partners in the tourism and hotel sector. 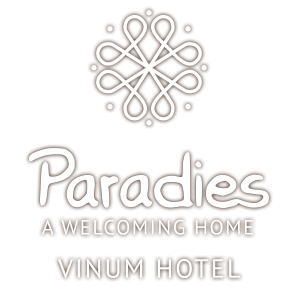 Hotel Paradies is the responsible for data processing. Affected parties can check, correct, supplement, or delete their data at any time by writing to Hotel Paradies, Via Max Valier 6, 39020 Marlengo or to the following e-mail address info@hotel-paradies.com.